Companies from across County Durham who exhibited at EMCON for the very first time are putting in place plans to grow. Eighteen new or growing SMEs signed up to participate in this year’s Incubator Zone, which was a key element of EMCON 2018. The programme, which is ERDF funded and delivered by Business Durham’s Durham Business Opportunities Programme (DBOP) and LEC Communications and Design, was launched last year to encourage those businesses who wouldn’t or couldn’t exhibit at EMCON, either because of lack of experience, resources or budget, to get involved. 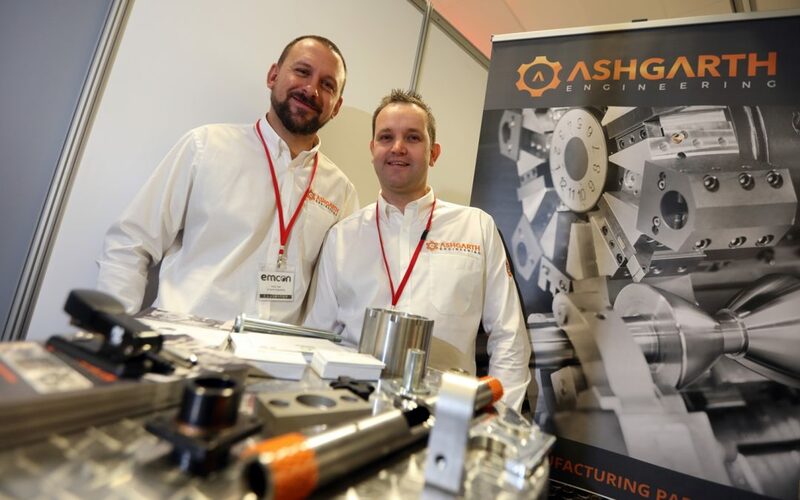 This year, the exhibitors were Ashgarth Engineering, Body Engineering, Stella Coatings, Durham Scenic Workshops, Accurate Systems Labelling, Newton Aycliffe Workwear Supplies, IA Growth, Beacon 365, System EightyEight, GEM Training, ActionCOACH, Climate Action North East, Johnson Procurement Solutions, NCG Solutions, Millbank Solutions, One Unite Partnership, Pixel Media and Greystone Legal. 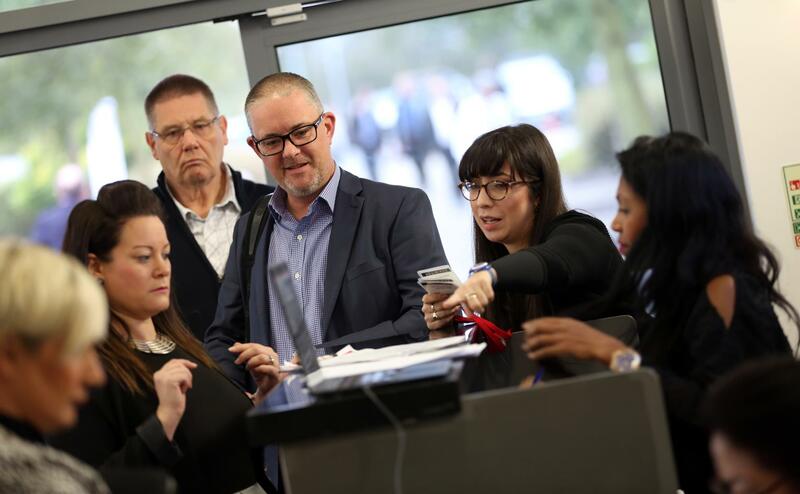 And now, just one week after EMCON 2018 took place at the Xcel Centre in Newton Aycliffe, all are actively following up on the leads they made at the event, with several confident of converting those leads into work. Following on from the success of the first Incubator Zone programme in 2017, participants Moralbox, Bespoke Electrical and M5Tec all returned as fully-fledged exhibitors this year. Hundreds of people attended this year’s event, with over 100 companies exhibiting and several themed sessions held throughout the day. Stadler Rail UK was the event’s inaugural headline sponsor with Business Durham and RM Manufacturing the gold sponsors. EMCON 2018 was also supported by Jackson Hogg as delivery partner. Details of next year's show will be announced soon.